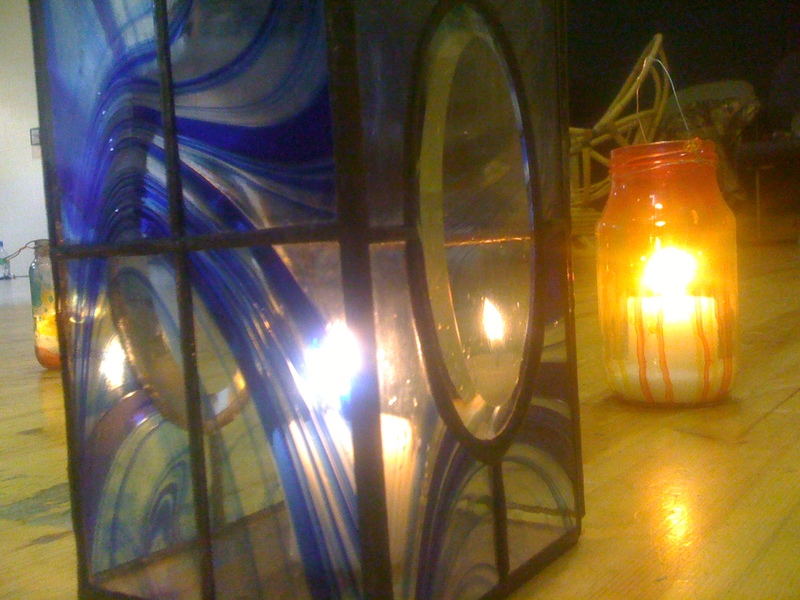 Not long now and things are heating up at G.A.N. Towers ahead of our ‘Lights in the Valley’ event this Friday, October 22nd (7:00 pm kick off in Lynams). 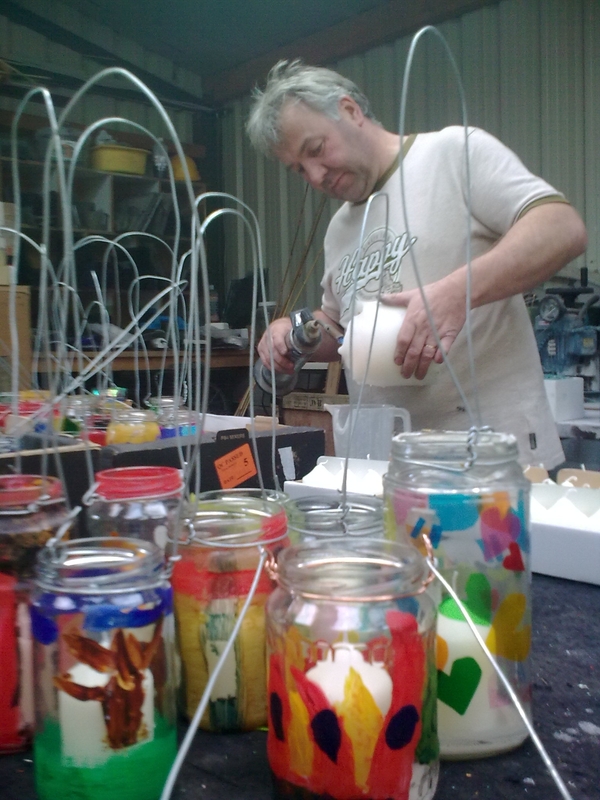 Pictured at the finishing of the lanterns for the Walk, Steven Moss of Blus Glass Studio has been working furiously over long hours attaching handles and fixing the candles in the lanterns. He is exhausted, but looking forward to a very Magical Lantern Walk, and the G.A.N. crew would like to extend our thanks. Nice one Steven!